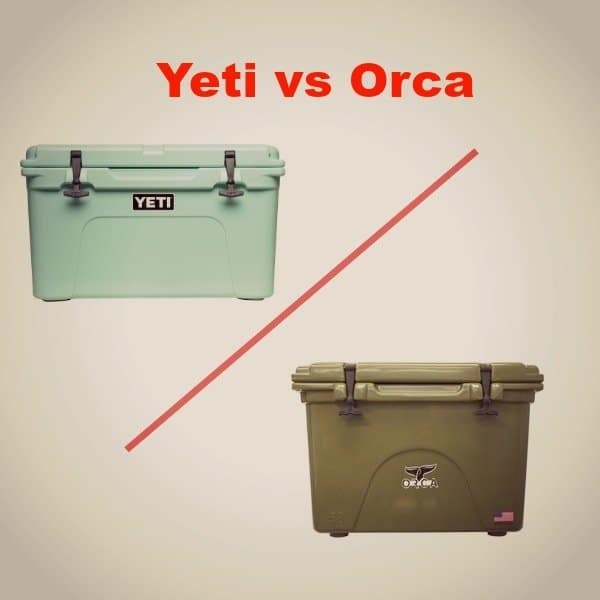 Four miles in the hot sun. 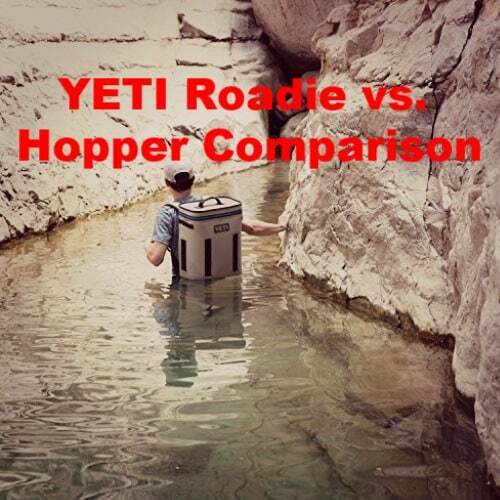 That’s how far you trekked to get out to that gorgeous vista, the one with the best view around. 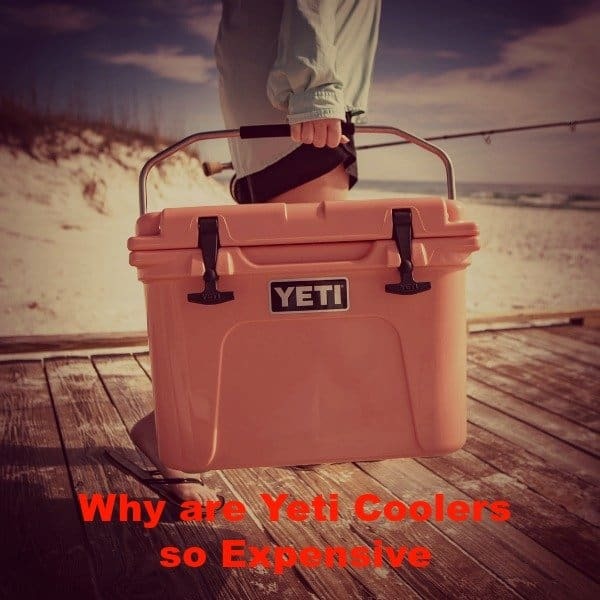 You reach into your cooler and pull out a bottle of water and your sandwich. 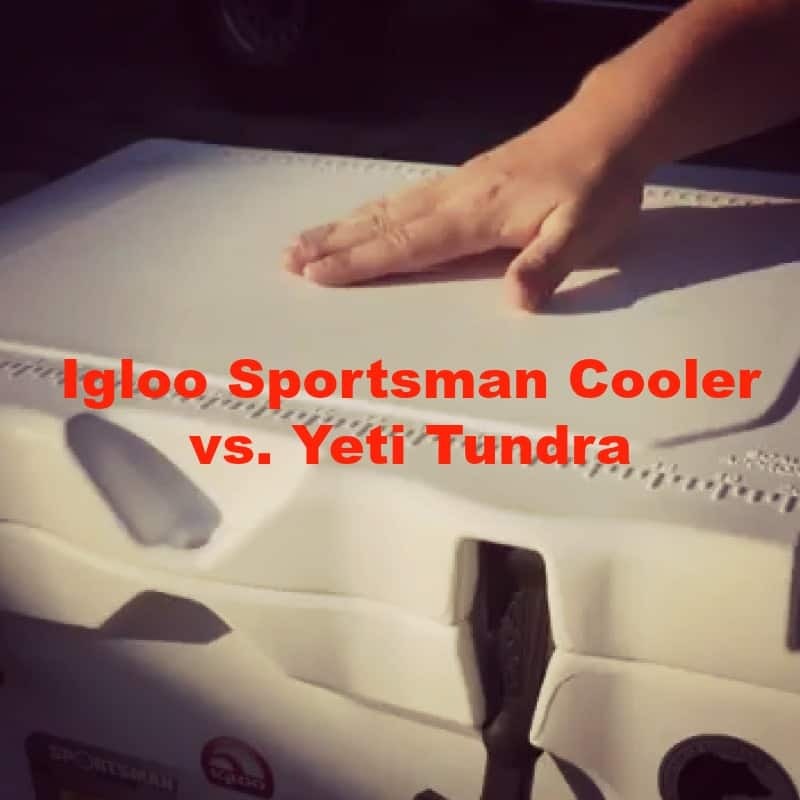 Igloo Sportsman Cooler vs Yeti Tundra – Which is the Best Cooler? 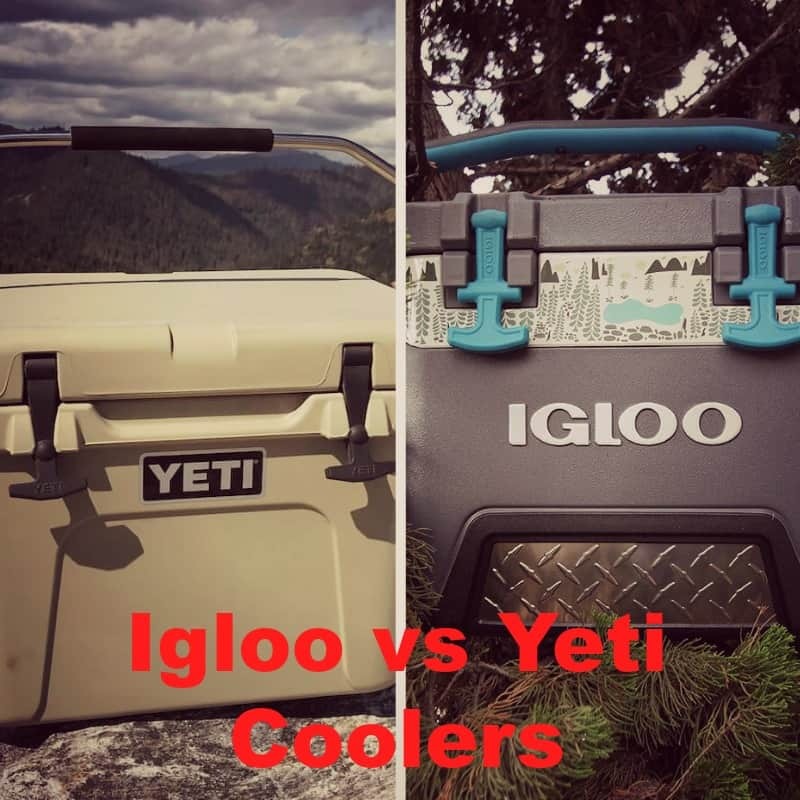 Igloo vs Yeti Coolers – Which is the Best Cooler Brand? 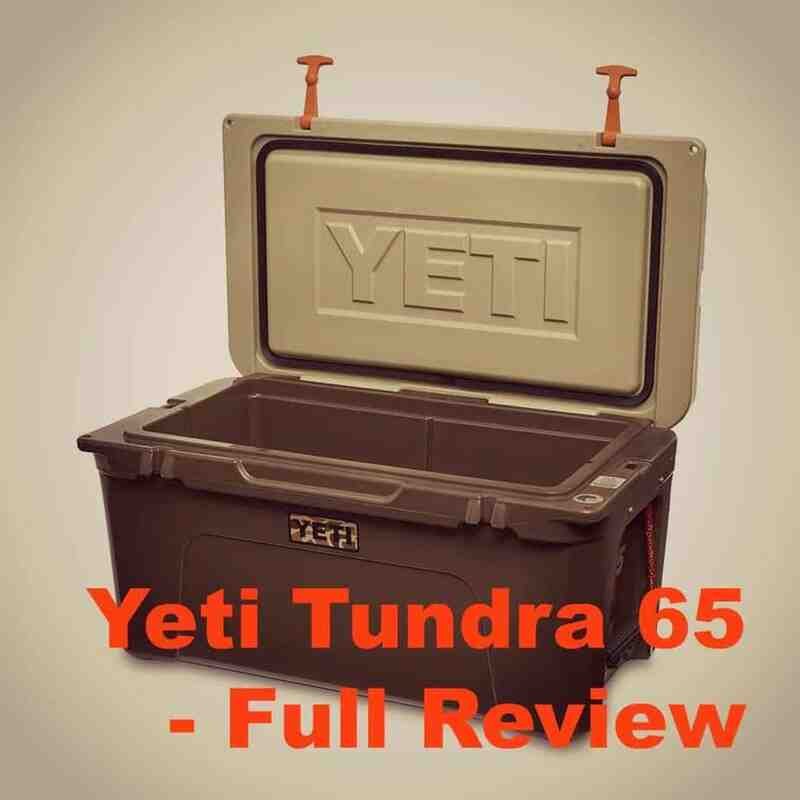 The Yeti Tundra 65 Review – Is This The Cooler You Need? 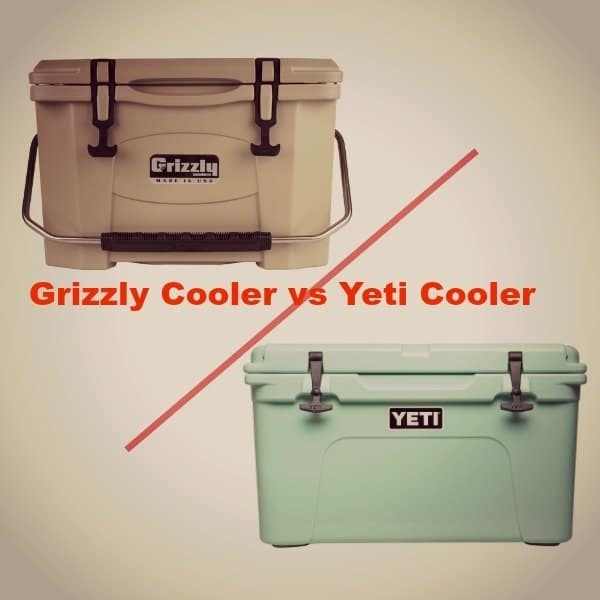 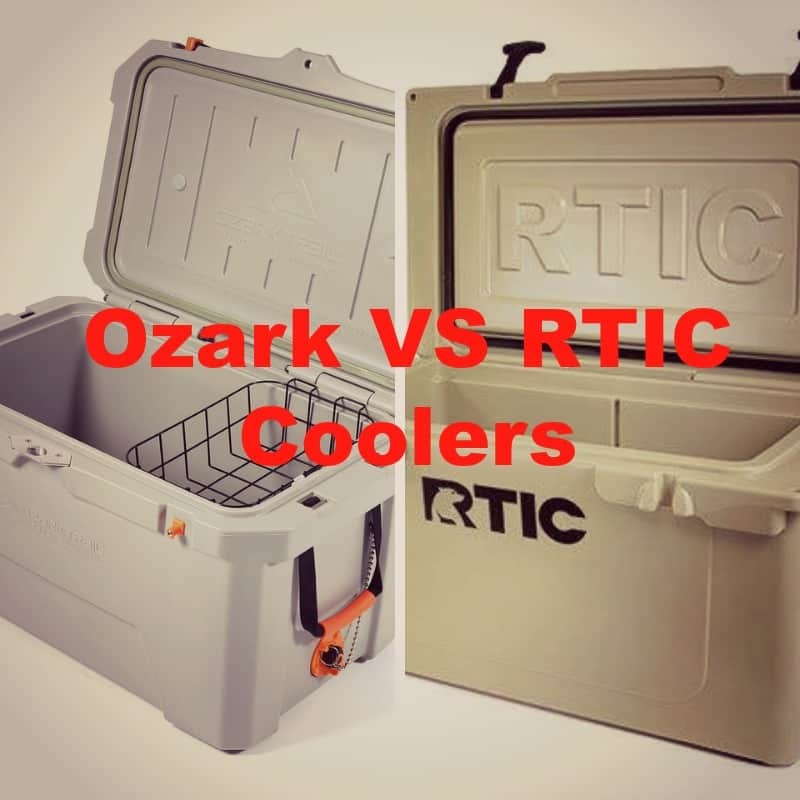 Grizzly Cooler vs Yeti Cooler – Best Cooler Brands Compared! 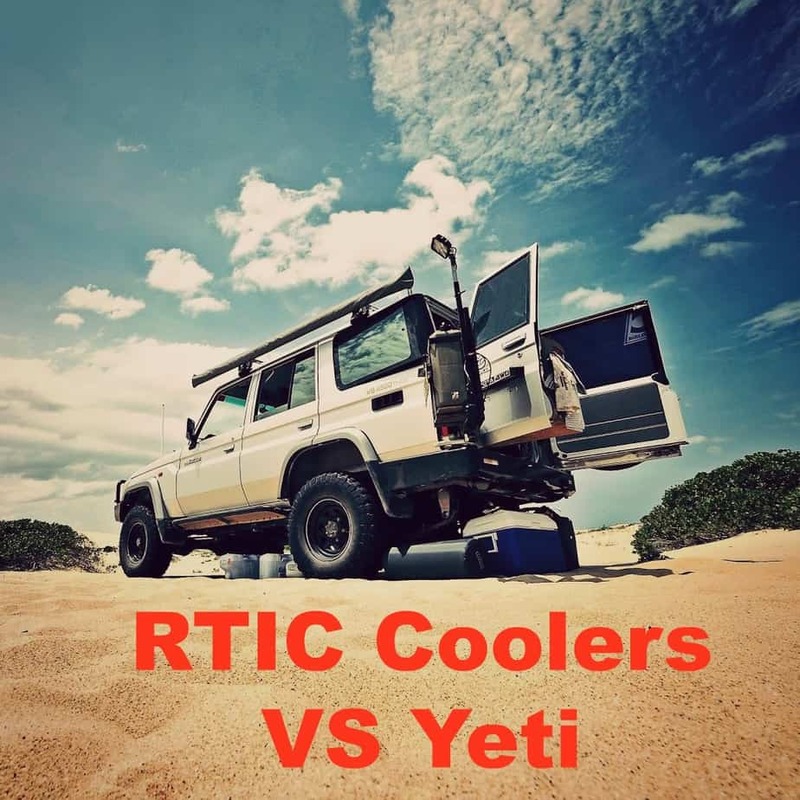 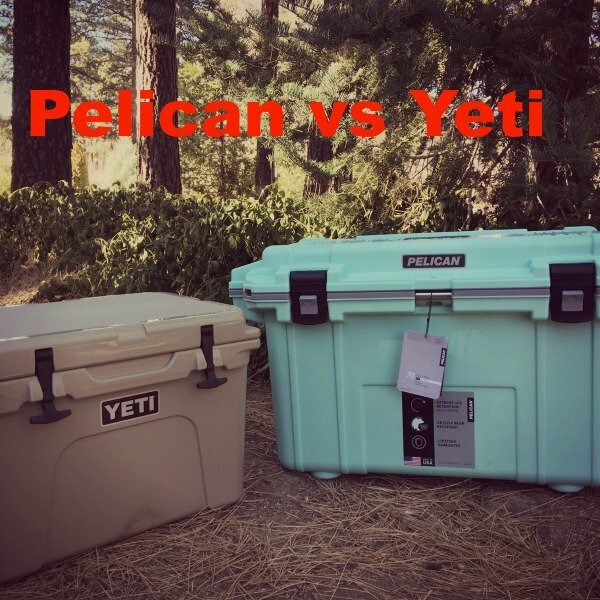 Pelican vs Yeti: Which is the Better Cooler?